Join JBC at one of our annual signature events! 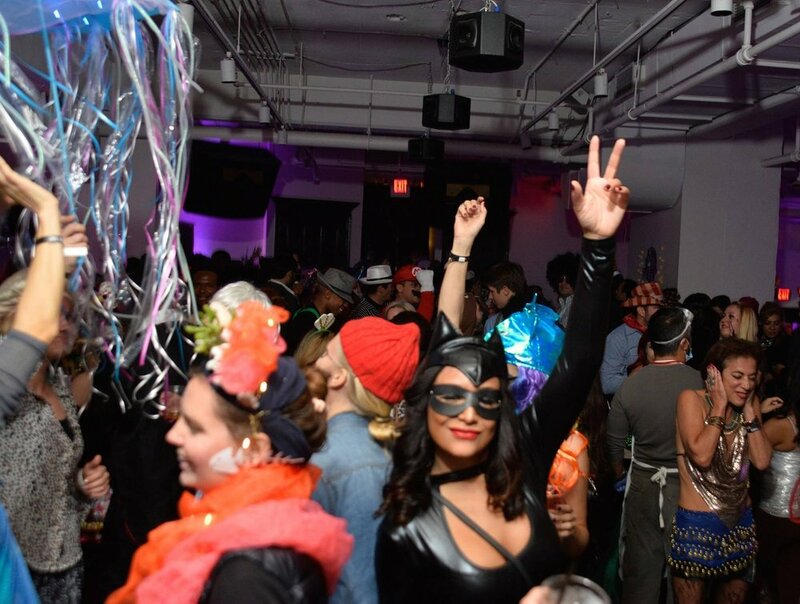 Spend Labor Day overlooking DC on the District's favorite rooftop and dress up in your wildest costumes in Georgetown for Halloween. Each event is specially curated for our guests enjoyment. Join us in having a “roaring” time at DC’s finest, Provision 14. Anything but dry prohibition, we’ll be anchored with mixologists and craft drinks that will guarantee smiles. We want this night to be all about reflecting on the laughs and adventures of of the year while swinging in a grand, New Year with the best of company. 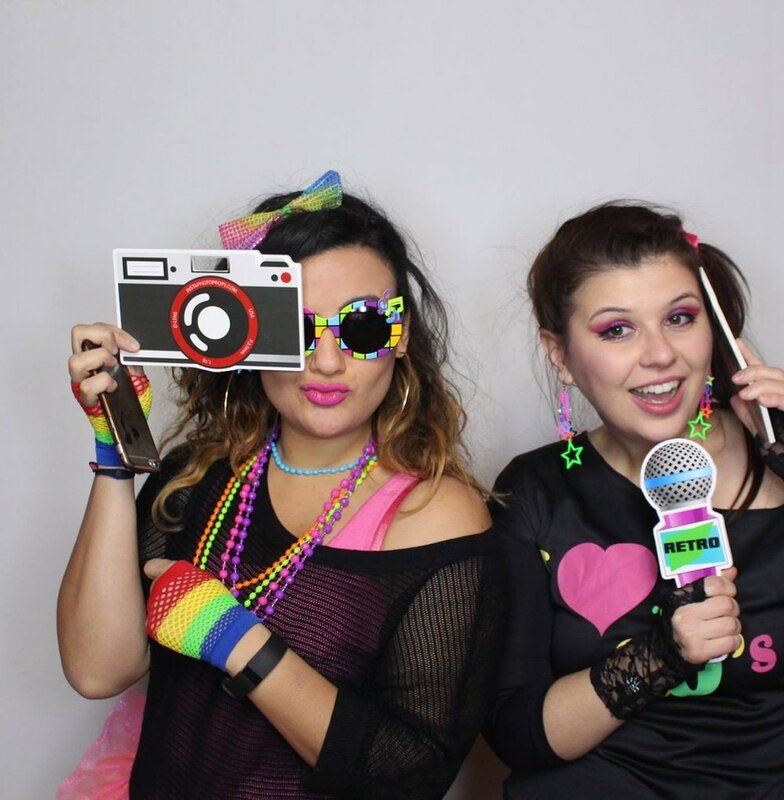 Join JBC Events for the I Wanna Dance With Somebody party! Valentine's Day shouldn't be exclusive. This is a party for couples and singles alike. Wanna dance with somebody this Valentine's Day? So do we! Bring your own date, or come find that lucky someone. 80s costumes not required, but never more appropriate! Join us for DC's hottest Memorial Day Eve party with the best views of DC from the rooftop of the W Hotel! Don't forget to dress in pink and white. Party in the new season with live entertainment, multiple DJs, VIP tables, a dinner at Pinea and more! You will be happy you stayed in the District for the long weekend. Join us for the JBC's signature rooftop soirée series at Vida! Come enjoy a gorgeous view, good music, delicious cocktails and rooftop bites on the terrace by the pool. Let's celebrate the night in ALL WHITE! Start your Fourth of July weekend with JBC at our Fourth Annual Pre-Independence Day party. Experience live entertainment, drink specials and the best music DC has to offer! DC's BEST summer send off party! Staying in the District for Labor Day weekend? Looking for fun plans? We've got you covered. Join us at POV for an exclusive rooftop party. This annual party is one of DC's most exclusive. It is highly anticipated with a crowd of Washington's who's who. L'Apéro is equal parts happy hour and weekend warm-up, a musical trip through some of the best scenes and sounds around, and JBC Events is bringing the signature event to a new location for the colder months. Check out one of DC's latest hotspots with us. We would love to see you there! Everyone is welcome. Book your corporate or private happy hour with JBC Events L'Apero. Witches go riding, and nuns with heels are seen, the full moon laughs and whispers, it is HALLOWEEN! We haunt up our venue as guests romp through a pumpkin patch in costume! Enjoy costume contests, bottle service, cocktails and candies. Whether you plan to spend your Black Friday shopping, or eating leftovers, come unwind with us at POV dressed in your favorite black attire and sneakers.